Gov. Roy Cooper on Tuesday ordered all United States and North Carolina flags at state facilities to be lowered to half-staff from sunrise to sunset on Wednesday, July 12 in tribute to the 16 service members who died Monday night in a Marine KC-130 transport aircraft crash in Mississippi. The aircraft was transporting six Marines and one Navy sailor from the 2d Marine Raider Battalion based in Camp Lejeune. "Today we learned that among the 16 individuals killed in yesterday's plane crash in Mississippi, seven were North Carolina Marine Raiders based right here at Camp Lejeune," Cooper said. "Our hearts go out to the families of those killed, as well as the Marines they served alongside. Danger and sacrifice are inherent to the jobs carried out by our service members, and this tragedy is a reminder that they serve at home and abroad every minute of every day. 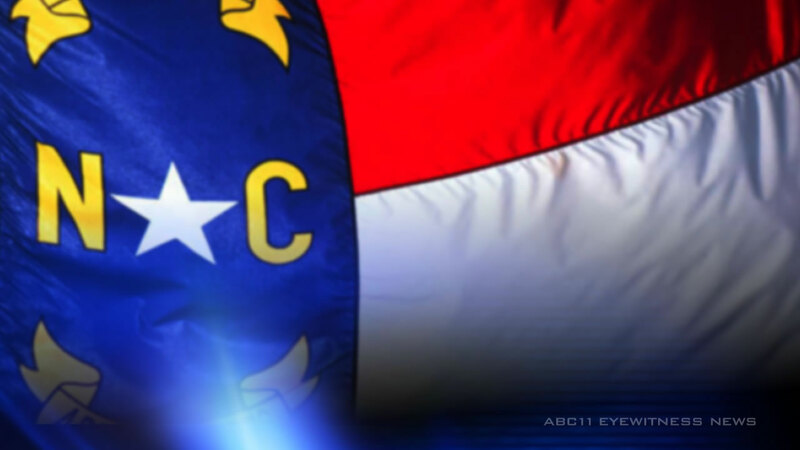 "Kristen and I, along with millions of North Carolinians and Americans, honor the service and sacrifice of these brave individuals and their families," the governor added. Other state political leaders reacted to the news Tuesday. "My prayers are with the families of the fifteen Marines and one Navy corpsman who lost their lives in yesterday's accident," said Sen. Richard Burr. "Sadly, we fear that seven of these individuals hailed from Camp Lejeune. Every day, our bravest men and women put their lives on the line to ensure our freedoms. I'm heartbroken that this tragic event has happened, and I stand with the Unites States Marine Corps and the United States Navy as they mourn the losses of their own." Sen. Thom Tillis, R-NC, chairman of the Senate Armed Services Subcommittee on Personnel, also issued a statement after the crash. "Susan and I send our deepest condolences to the families of the Marines who lost their lives in service to our nation," Tillis said. "Marine Corps Air Station Cherry Point and the Havelock community are in our thoughts and prayers. This is a tragic reminder of the dangers our servicemembers are confronted with on a daily basis, including the training missions that are needed to help keep our nation safe at home and abroad." Leading Democrats also expressed their thoughts and sympathy. "I am heartbroken about the 16 lives taken far too soon after the KC-130 plane crash," said NC Democratic Party Chairman Wayne Goodwin. "I am keeping the families of the deceased in my thoughts and prayers in addition to the Cherry Point community. I thank our Marine Corps for their service, especially given the dangers they face daily in their jobs."